If you’re in the market for a professional, established moving company to help you relocate from Pittsburgh to Maryland, look no further than George Moving & Storage! We have been in business for more than 40 years and have helped thousands of happy customers successfully relocate throughout that time. We are also proud to have earned numerous awards for providing quality service and customer care during each and every move we take on. You can trust George Moving & Storage for all of your moving needs during your move from Pittsburgh to Maryland. If you’re not ready to receive all of your belongings at your new home in Maryland on your moving day, George Moving has the comprehensive short and long term storage solutions you need. For safe, worry-free storage before, during or after your move from Pittsburgh to Maryland, you can keep virtually any number of belongings in our secure warehouse facility for any length of time. 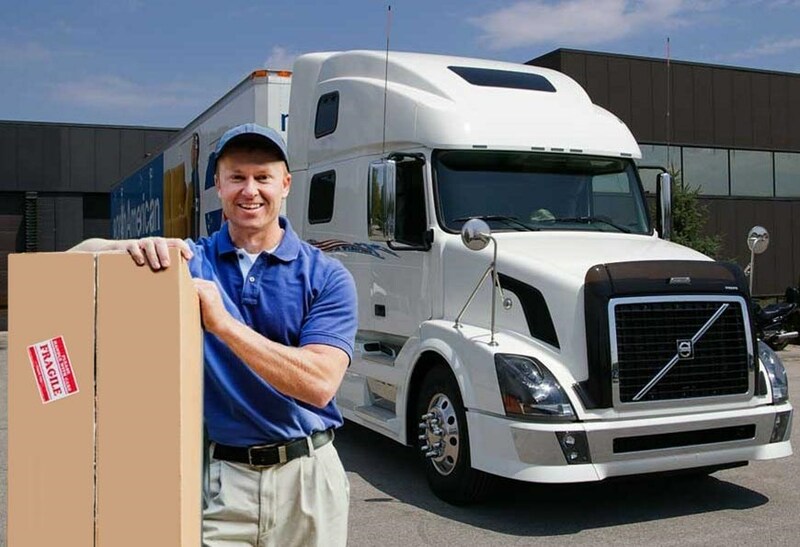 If you’re moving from Pittsburgh to Maryland to pursue a new job opportunity, consider having your employer contact George Moving & Storage to inquire about our comprehensive employee relocation services, where we will work with you and your employer’s requirements for relocating your home on-time and on-budget. For more information about any of the comprehensive services that George Moving & Storage can provide you as Pittsburgh to Maryland movers, contact us today! You can speak to one of our friendly representatives or fill out our quick online form to get started.